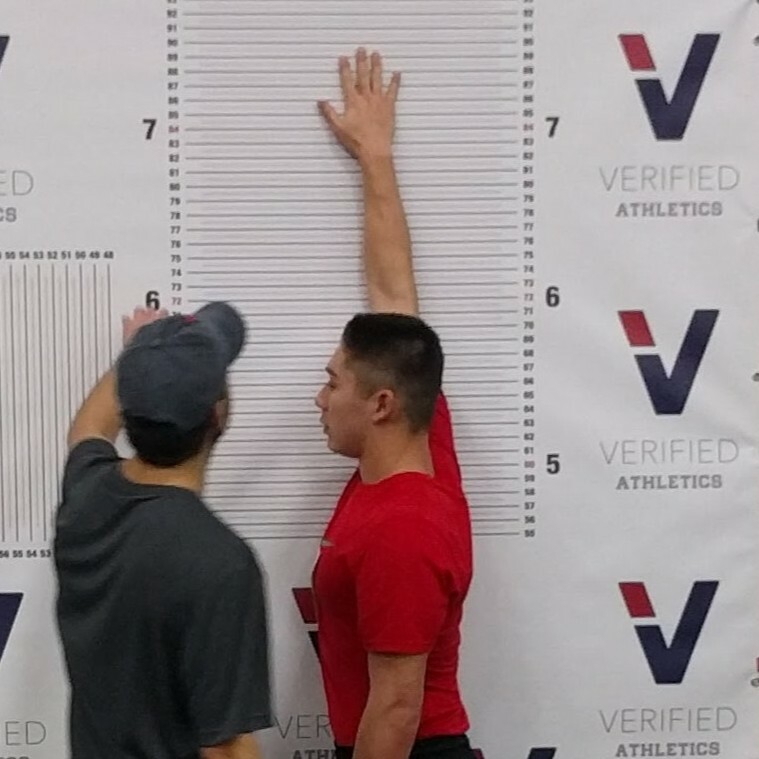 Our goal is to combine the valuable athlete data with our precise athletic performance results in order to create a comprehensive profile for each athlete on our platform. Our CEO, Nate Slutzky, built on his coaching expertise at the elite university level to create an extensive testing program designed to measure the type of athletic skills coaches find valuable. We utilize state-of-the-art electronic equipment in order to provide scientifically accurate data. 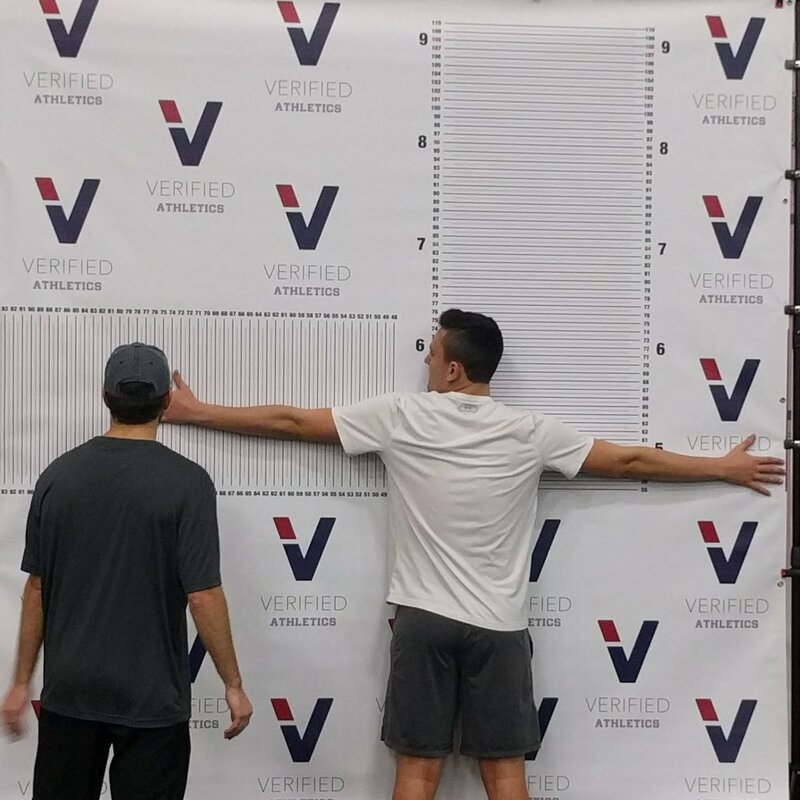 The 40 yard dash is tested using the same laser timing equipment as the NFL Scouting Combine, and the height and weight are measured utilizing the latest in medical-grade equipment for scientific level of accuracy. Tests are administered by trained proctors in order to minimize human error. 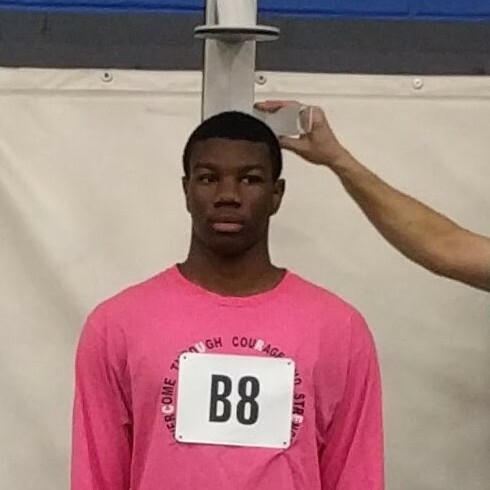 See our athletic performance testing in action at one of our events from 2018.